Ooh, this season is going to be good! Forget the actual trip to Ikea — where any arguing can be placated with a well-timed trip to the hot dog stand — it’s assembling the furniture that always seems to bring out the worst in me. My brain just doesn’t seem to work that way. 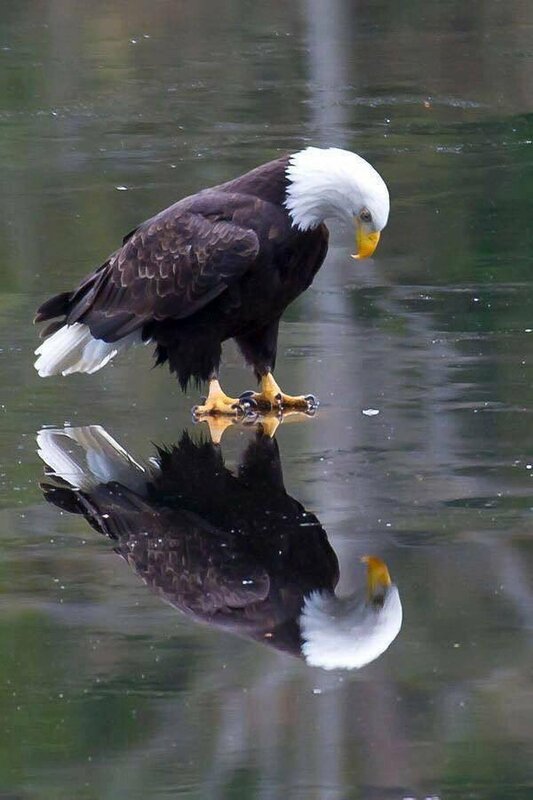 “Are eagles intelligent enough to recognize their own reflections?” Also: #notallcorvids. Ask Polly – I Got Sick, Dumped, and Fired. What Now?